In the eighteenth and nineteenth centuries, the standards of accuracy were far from current practice. Difference in accuracy is measured in minutes rather than seconds. Therefore, the minute hand was longer than usual and, above all, was alone in the center of the dial. For a regulator, hours and seconds were so minor. Some were at the top of the dial and the other at 6 o'clock. Emerged within the line Le Locle, which brings together the most classic and the house made ​​mechanical models, this controller offers an original reading of the time. 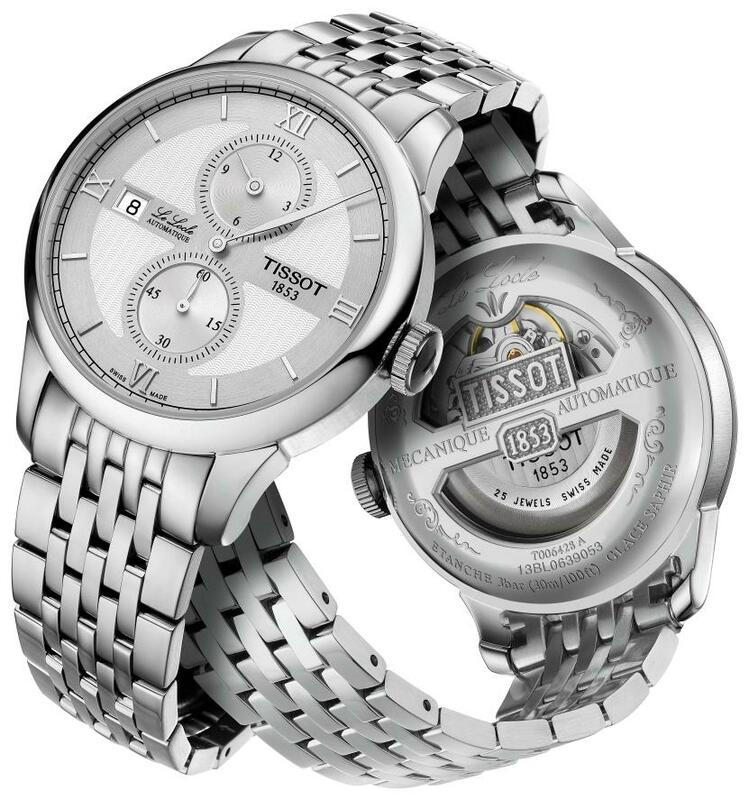 Tissot Le Locle Régulateur also reflects a sense of elegance, slightly outdated, appealing to the emotion of the collectors. The movement of this watch is self-winding ETA Caliber 2892-A2 featuring the functions hours, minutes, seconds and date. The box is of steel or bicolor with PVD yellow gold or rose gold. It measures 39.3 mm. The sphere may be silver or black. 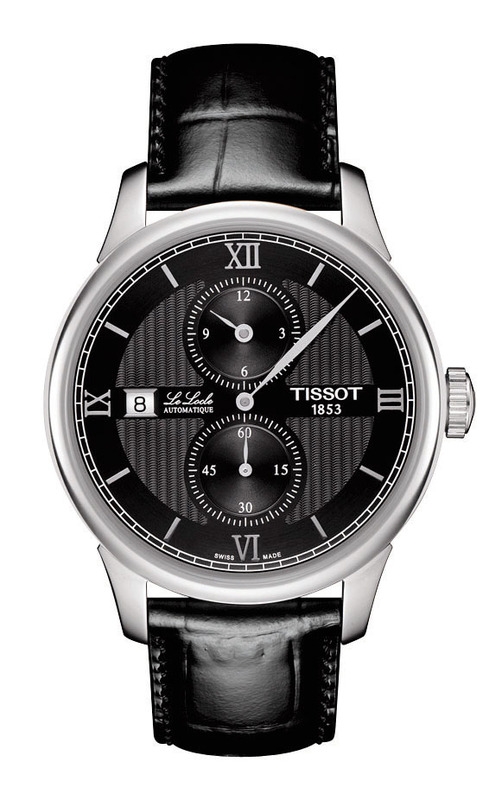 The minutes are in the center, the hour counter at 12 o'clock and small seconds at 6 o'clock. The strap is leather or stainless steel bracelet with folding clasp.